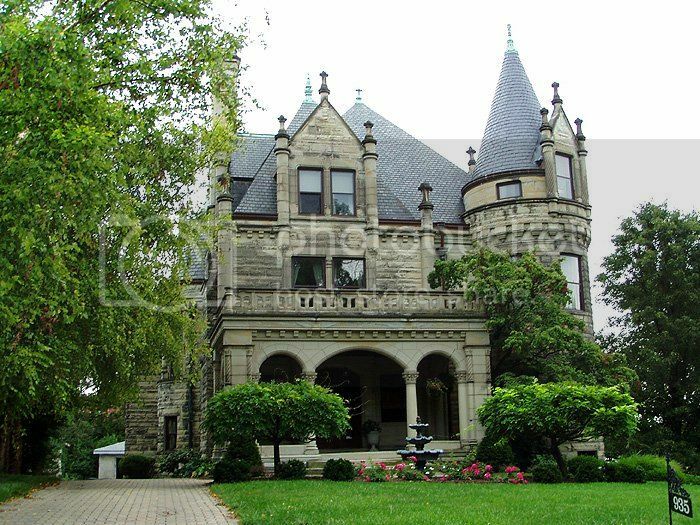 That house reminds me of a smaller version of Stan Hywet Hall in Akron, built by Charles Sieberling CEO of Goodyear. The Crosley house is well preserved. Good to see that has been put to profitable adaptive re-use. How did Mr. Crosley amass his fortune ? So, it seems that the mansions are scattered all over town, like fifedoms, or United Dairy Farmers. i guess this is because so much of the city developed from a collection of villages that grew. He brought a LOT of CONSUMER goods to the working class. Yes, I toured Stan Hywet last fall and it is magnificent. 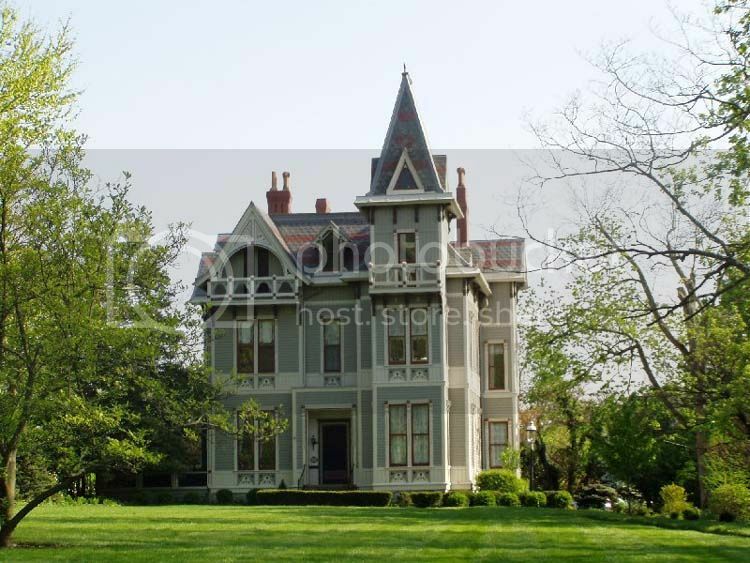 You do know your Ohio mansions! And to think I began my research before the advent of the internet ! As a teen , i would write letters to get info on all sorts of topics. Imagine my delight when I discovered street view ! Do you have any tornado memories ? I grew up in Michigan, and my memories of tornadoes were of trundling into our creepy dirt-floored basement to wait them out - but we never had tornado damage anywhere near where I lived. Where in Michigan, if I may ask ? Wow, you have seen some territory. I lived in Northern Alberta when P and G had a huge presence there. If Cincy is not a p&G company town those towns sure were. Glad you liked Tims. How did you find the 401 compared to US freeways? We always marvel at how nice the highways are in the Boston area. Frobisher is now called iqualuit. I had neighbours stationed there with Environment Canada. Cold lake to Ohio .. it doesn't get more varied than that. Thanks for the post. I trucked in Ontario & Québec for the first 5 years of my trucking career and truly enjoyed it! Found the highways just as good as down here and (once I got used to the collector lanes in the Mississauga area ) rather enjoyed delivering in the Toronto area. Personally, I'd rather drive in the Toronto area than Boston ANY day!!! Thanks for the update on Iqualuit! Thought I was going nuts looking for Frobisher Bay on my atlas! We stopped there ferrying aircraft to California. It was in the low 50's and VERY breezy that July day! Here's two of my personal favorites. I don't know anything about who built them though.